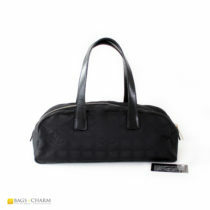 At Bagsofcharm.com.au, we offer near new, gently used, vintage and pre-owned or limited edition designer handbags and fashion accessories from luxury brands such as Louis Vuitton, Chanel and Gucci. 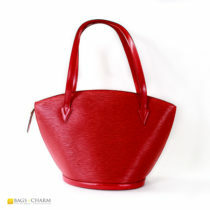 Owning an authentic designer handbag is a dream for many, but because of the steep and ever increasing prices, it becomes a reality only for a lucky few. We aim to make original designer handbags more available by offering our clients authentic Louis Vuitton bags or other used designer handbags at prices much lower than that of brand new models in retail stores. 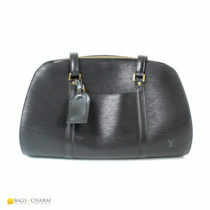 We are the most trusted provider of genuine second hand designer handbags & designer accessories in Australia and we have a great collection of authentic Louis Vuitton handbags, Louis Vuitton wallets, Louis Vuitton luggage, designer jewellery, VIP items and other fashion accessories for you to choose from. 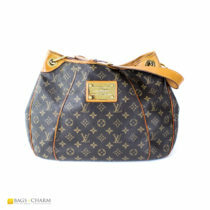 We are long time Louis Vuitton collectors and reputable reseller of pre-owned authentic Louis Vuitton handbags. 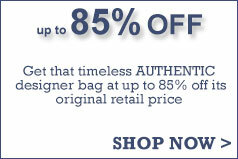 All our products are genuine, preowned and come with a 100% authenticity guarantee. So, if you are looking to buy authentic second hand LV handbags or a vintage Louis Vuitton bag, LV luggage or other vintage designer handbags and jewellery, you have come to the right place. 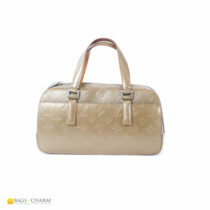 Here you can be certain that you will only get 100% authentic original luxury designer items and nothing else. 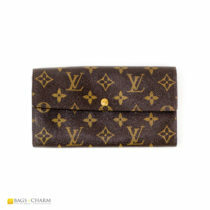 Bags of Charm has the largest selection of genuine pre-owend and vintage Louis Vuitton handbags in Australia. 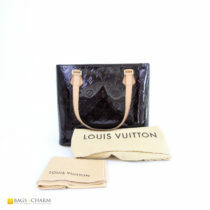 Our Louis Vuitton bags collection is ever increasing so welcome anytime to check out newly added LV bags and purses. 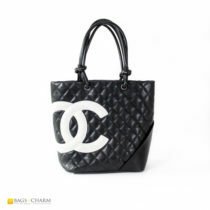 Browse through our range of second hand Chanel bags, used Gucci handbags or used Fendi handbags. 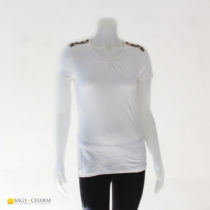 They are all pre-loved, but authentic and in great condition. 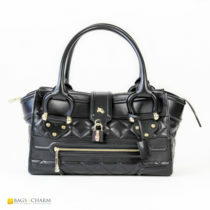 Here at Bags of Charm we are offering you an opportunity to own an Authentic Louis Vuitton handbag or other luxury designer bag RISK FREE and at a great price too. 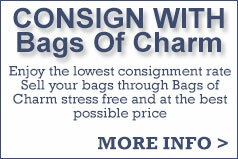 Our fabulous collection of pre-loved designer handbags come with a 100% money back authenticity guarantee. We also offer a 7 day no question asked return policy if you receive a product not to your 100% satisfaction, or if you just change your mind. 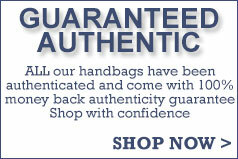 Please refer to our Authenticity Guarantee page for more details and for peace of mind.